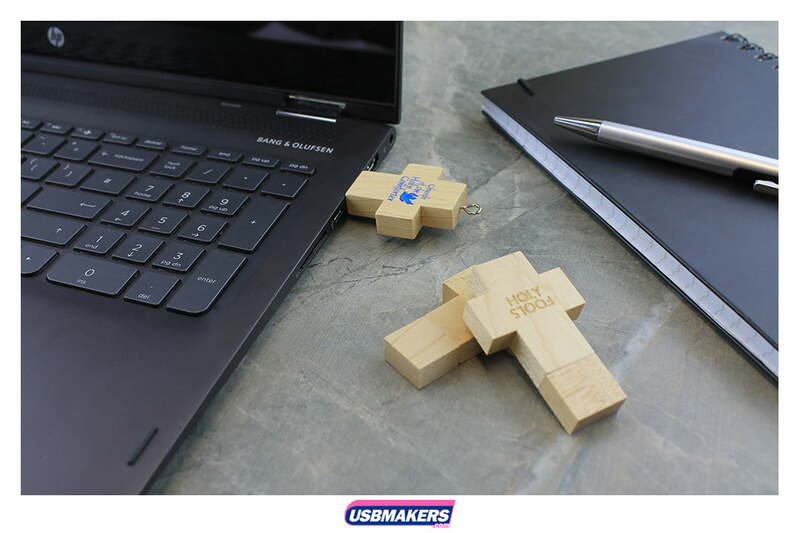 Part of our new eco-friendly series of USB drives, the wooden cross is simple but effective in design. 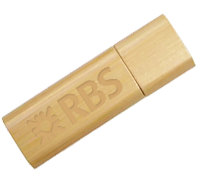 This memory stick can be printed in 1-4 spot (solid) colours on its smooth-touch printing area or, for a more distinguished effect, the Wooden Cross it is available to be laser engraved with your chosen logo. 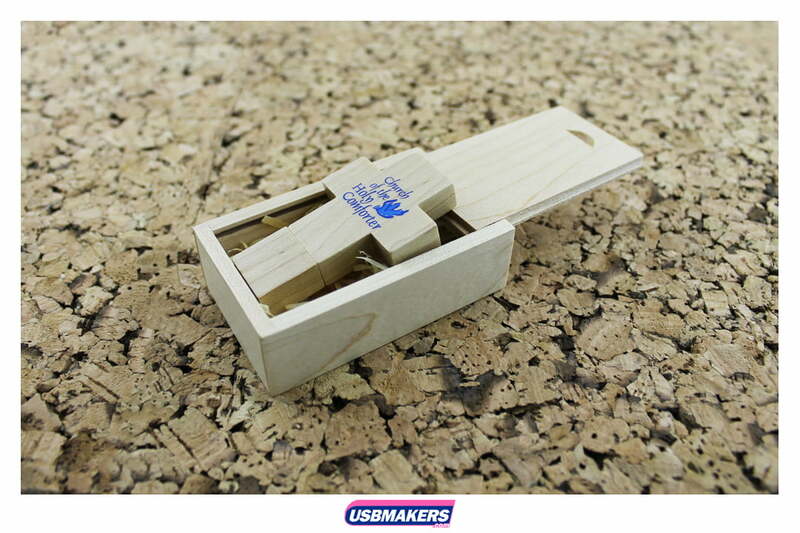 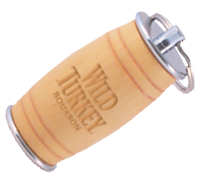 Being made from wood the style is ideal if your company want to spread an environmentally friendly message. 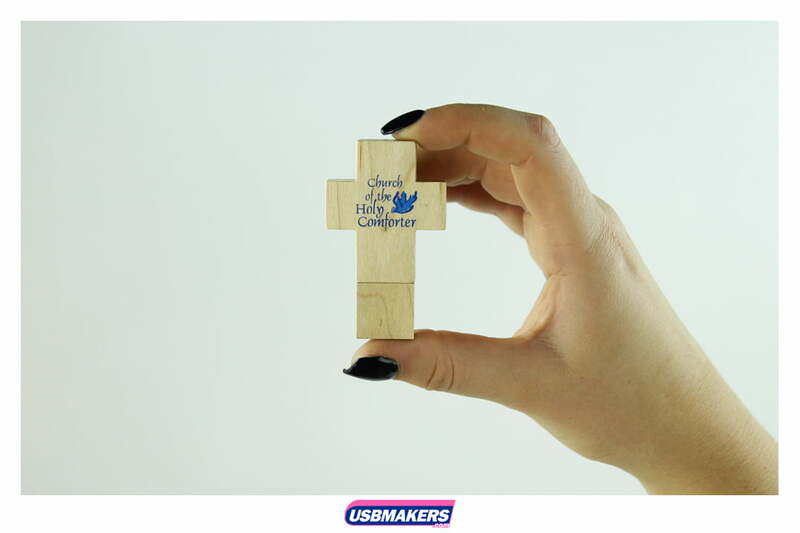 The wooden cross has the same minimum order quantity as most of our USB styles, starting at 50 units. 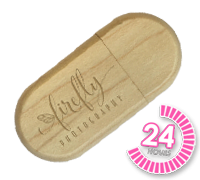 We offer a 400Mb data upload free of charge, in a range of capacities we offer starting at a small 128Mb which increase up to a huge 64Gb.